An on-line video featuring Doug Leddin speaking about his decade long battle with depression has reached millions of people over the past week. Speaking to the Galway Advertiser in the aftermath of a whirlwind few days, where he appeared on live television twice on Monday, Mr Leddin says he has been blown away by the positive reaction to the emotional video. 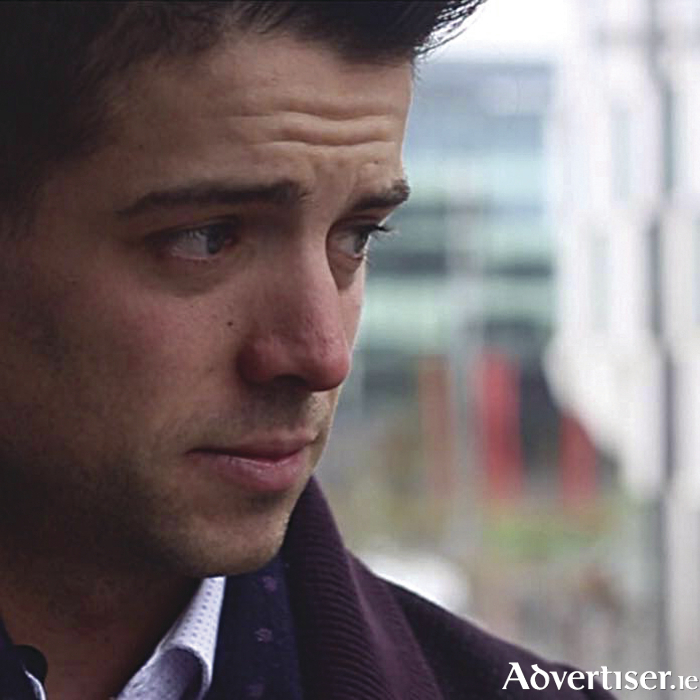 The Dublin native is well known around Galway due to his role as marketing manager of An Púcán. He decided to release the video after eventually becoming tired of living a lie and pretending his life was perfect. The 27-year old now feels an immense sense of relief after telling the truth and laying himself bare for the world to see. Anyone who has viewed the video will be aware of its gritty rawness, and it is no surprise that it has elicted such a powerful response. The piece begins with a close-up of Doug’s face. “Over the past ten years I’ve been living two different lives. The life that my family, my friends, my colleagues and my teammates see - but then there’s the life that I see, that I live and feel.” Doug goes on to explain that while friends and family would describe him as ‘positive’ and ‘happy-go-lucky’, that is not the case - and that in fact he is suffering ‘immensely’ with depression. He says that he is speaking out in the hope of helping the millions of others battling with depression from around the world. He urges others to speak out and seek help if needed. This compelling video has once again highlighted the power of social media and its ability to garner a global audience. The four minute piece has been viewed 1.1 million times on Mr Leddin’s personal Facebook page alone, and shared thousands of times. He appeared on TV3’s Ireland AM on Monday morning, and on RTE’s The Claire Byrne Show that evening, and global media organisations such as The Huffington Post have covered the story. Page generated in 0.1907 seconds.